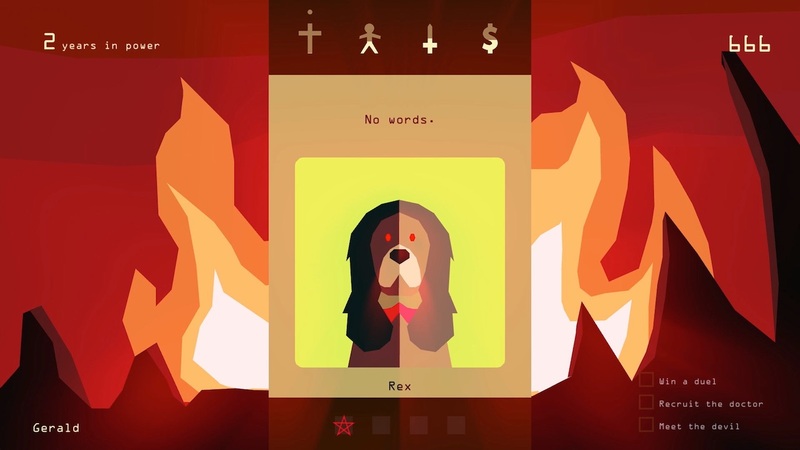 Devolver Digital and Nerial have announced that Reigns: Kings and Queens will release on Nintendo Switch next week. You sit on the throne as a benevolent (or malevolent) medieval monarch of the modern age, and must listen to a seemingly never-ending gauntlet of requests from your advisors, peasants, allies, and enemies – swiping left or right to impose your will on your kingdom. You must maintain the balance between the influential factions of your kingdom, but be warned, as each decision that you make may have implications and unfortunate consequences in the future that could threaten your reign and family’s dynasty. Reigns: Kings and Queens will release on the Nintendo eShop for Nintendo Switch worldwide on September 20th.